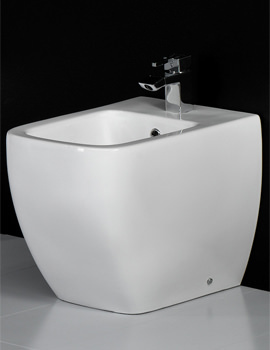 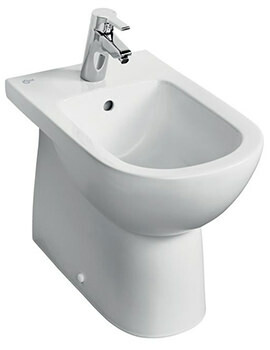 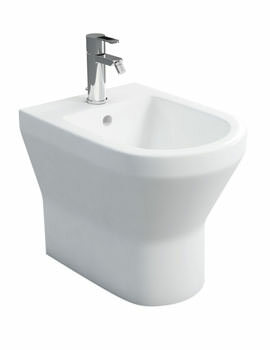 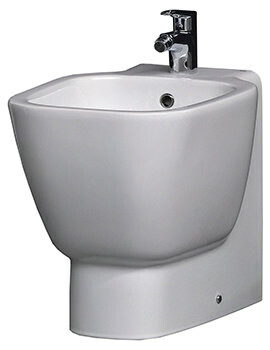 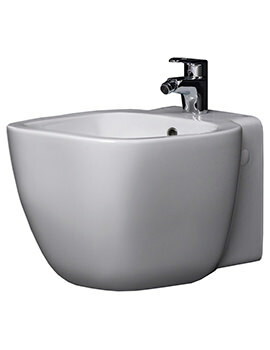 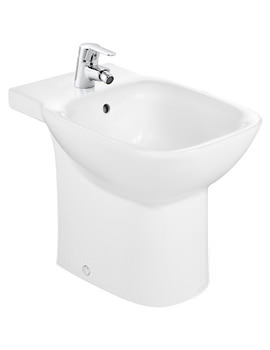 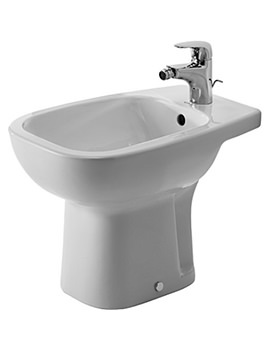 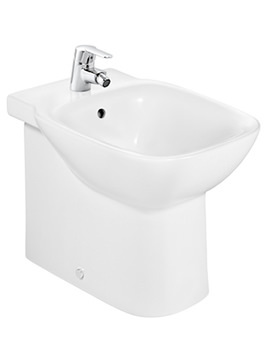 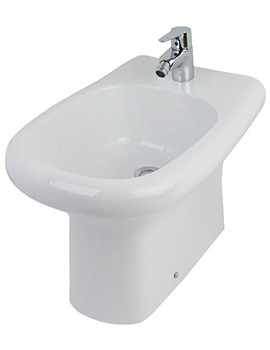 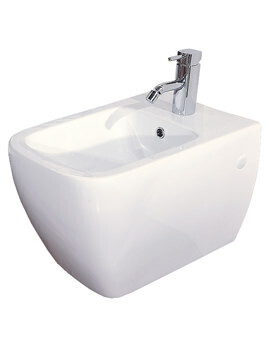 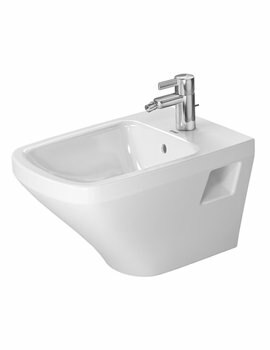 Bidets have become an integral part of English Bathrooms. 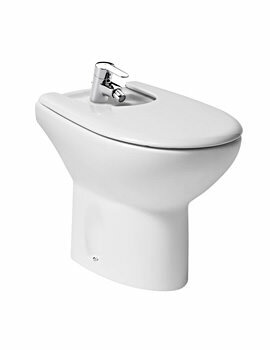 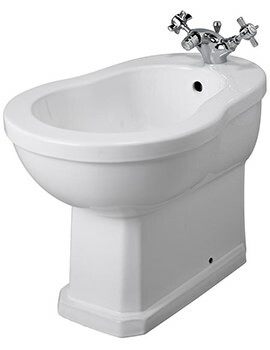 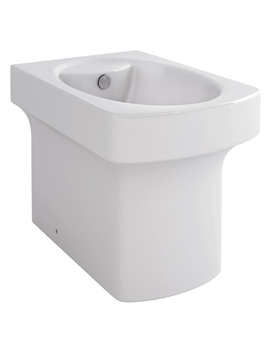 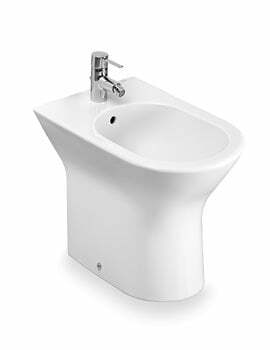 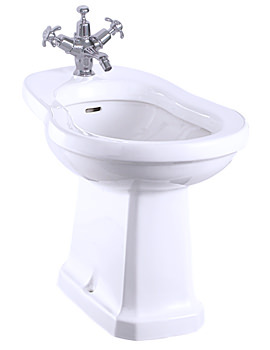 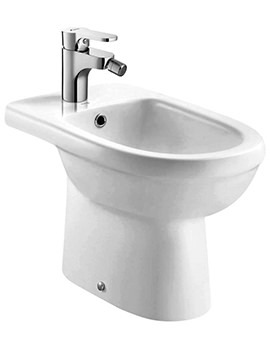 There is a misconception that bidets are like toilets, but the primary purpose of Bidet is to wash and clean inner buttocks. 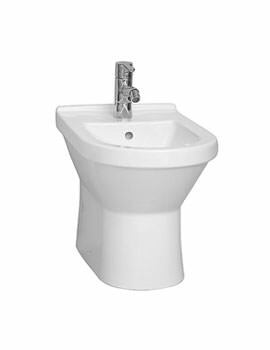 Bidets are comfortable to maintain and clean, they are easy to install, and available as either wall hung or floor mounted. 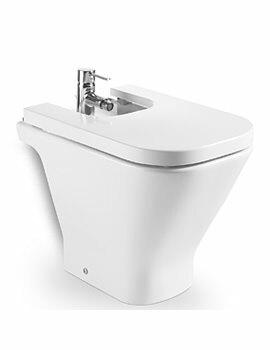 Here at AQVA, we believe that your bathroom should be equipped with the most stylish features and appliances you desire. 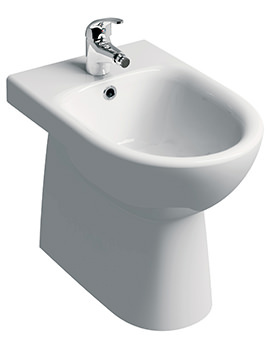 Whether it is the WC or the bathtub, the basin or bidet. 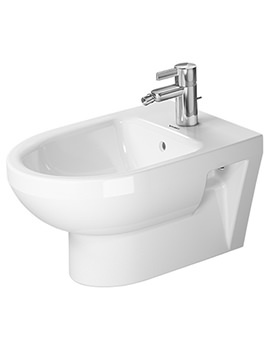 We offer a wide range of designs to help transform your bathroom, enhancing the aesthetics and improving the functionality. 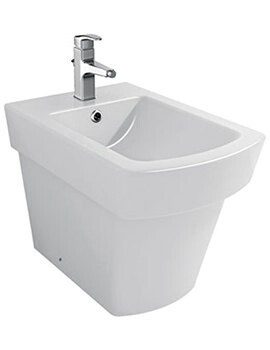 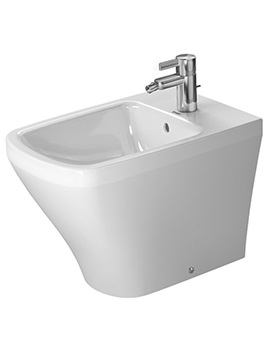 As one of the leading suppliers of bathroom fittings in the UK, we invite you to browse our extensive selection of bidets from some of the most recognizable names in the industry. 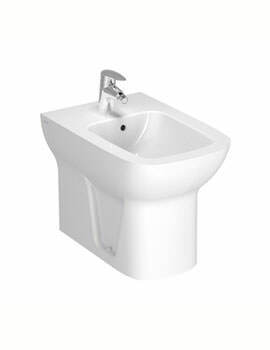 We are sure you will find the unit that will meet your needs and exceed your expectations.